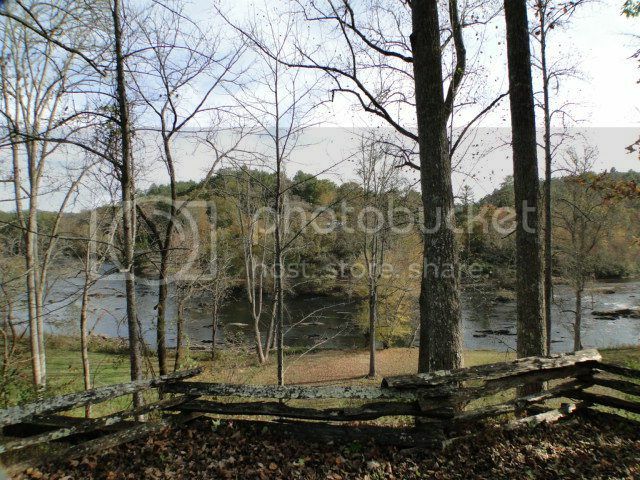 Magnificent Riverfront Property Located along the Little Tennessee River! This is a fantastic family home that you're sure to fall in love with! Long-range mountain views, smooth sounds of the Little Tennessee, hardwood floors, a cozy fireplace and lots and lots of storage. 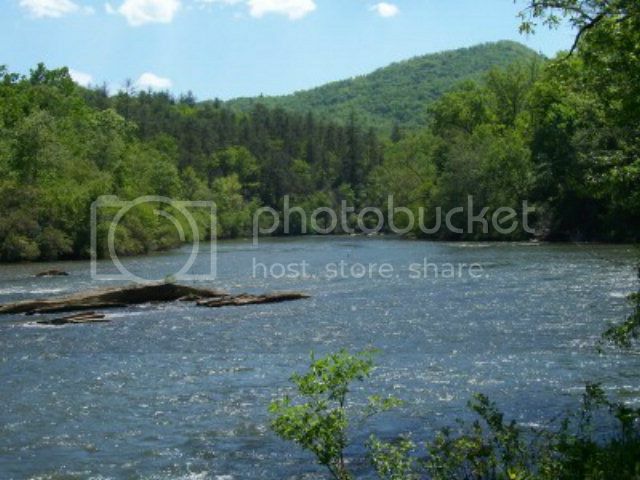 Over 4 acres of property in beautiful Cowee Valley, 4 Bedrooms/ 3 baths with river frontage and charming decks that are perfect for relaxing in the sun or cooking out with the family. The opportunities are endless! 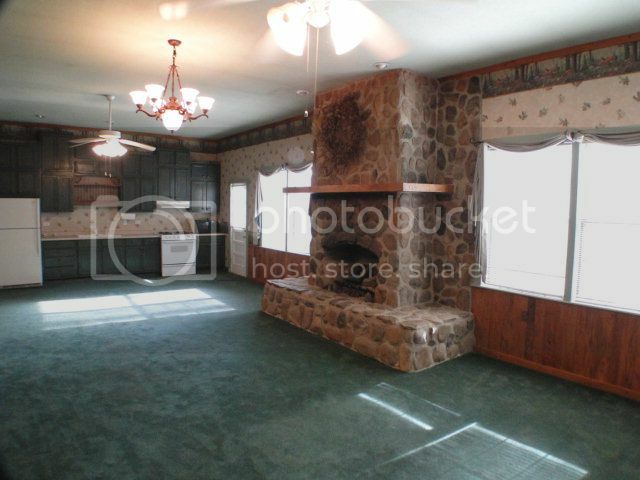 The huge country kitchen has an open floor plan with lots of natural lighting. 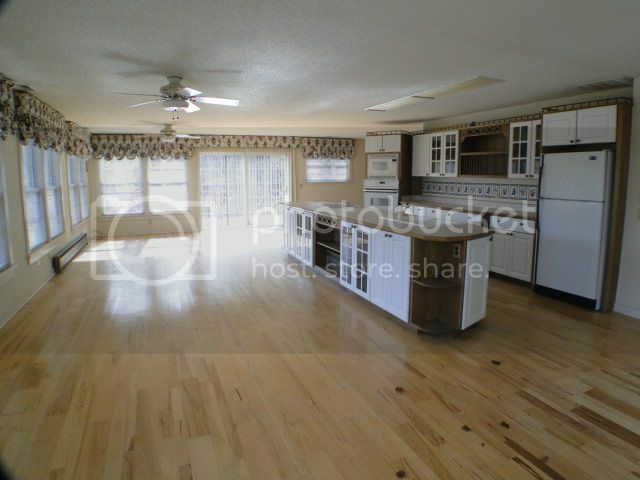 Stunning wood floors, long spacious island and plenty of cabinet space! 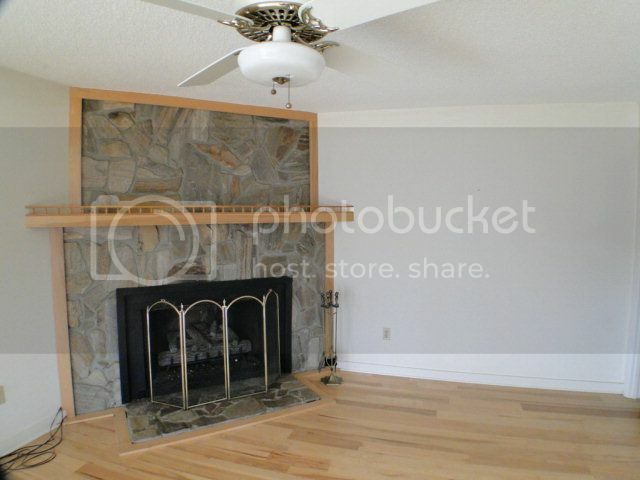 Beautiful rock fireplace that will keep you nice and warm during the winter! Ready to go tubing? 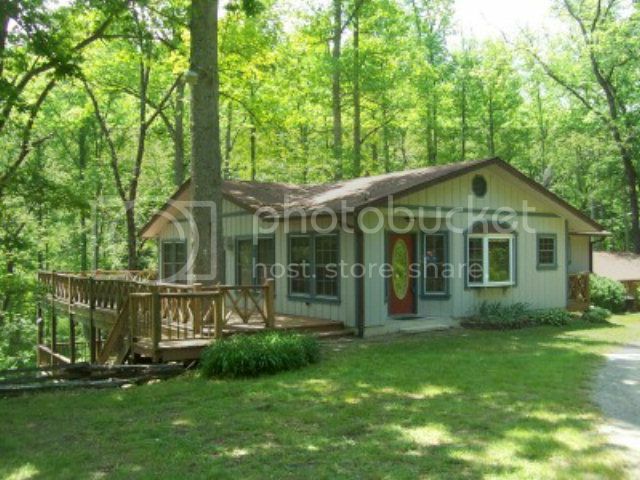 You can spend the entire summer on the river when you own this home! Gorgeous rolling mountain views with a picture perfect river running through them - this is what everyone dreams of in a mountain home!